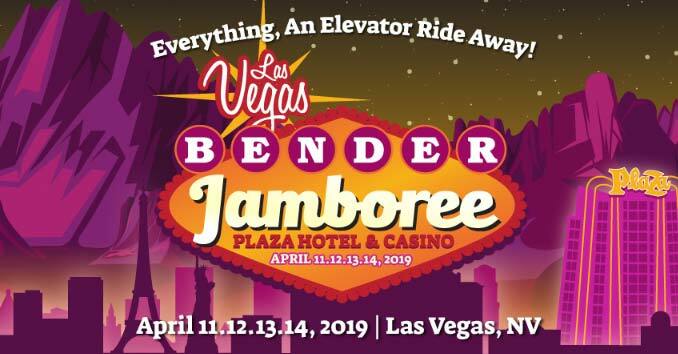 Located in the heart of the original downtown Las Vegas, The Bender Jamboree will take over the Plaza Hotel & Casino on April 11 – 14, 2019. 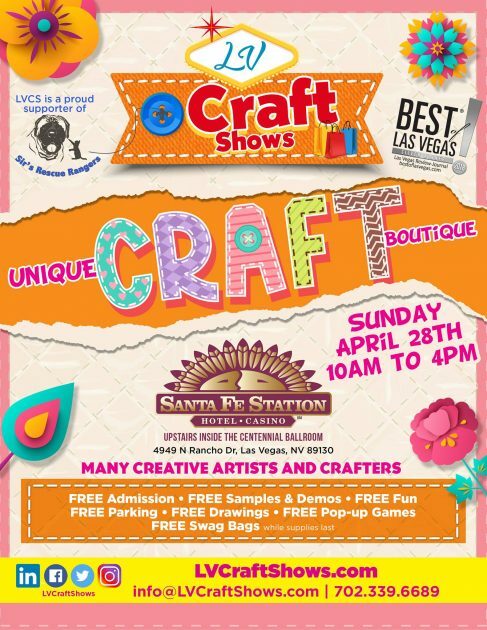 Guests will enjoy the best in progressive acoustic and Americana music, just steps away from their hotel rooms. 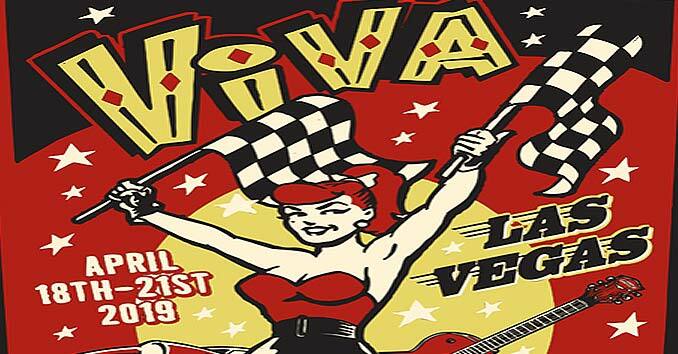 In addition to multiple sets from all bands, guests can enjoy a newly renovated rooftop pool stage, impromptu pickin’ with other Jammers, activities, theme nights and the Fabulous Fremont Street Experience… all just an elevator ride away! 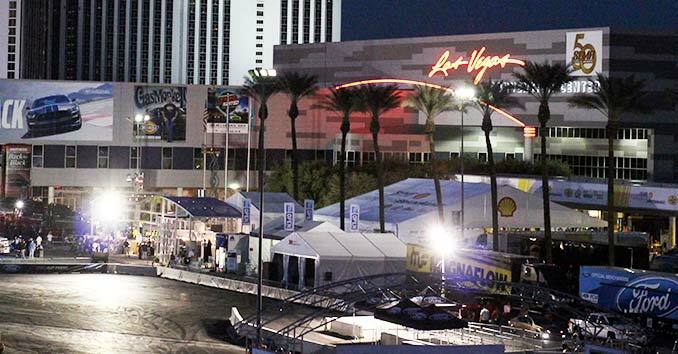 Enjoy 4 Stages with Music going till 4am. Here is the official band list and times.